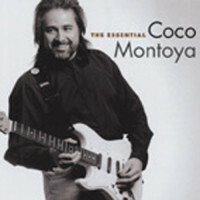 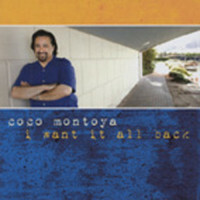 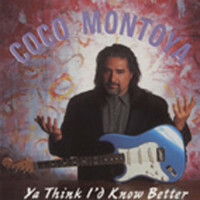 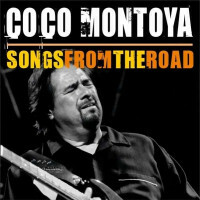 'Hard Truth' reaffirms Coco Montoya's place on the top shelf of contemporary rocking bluesmen. 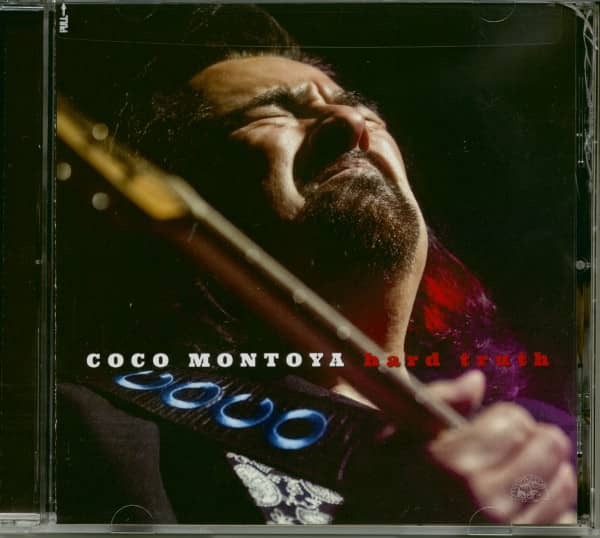 From the ecstatic, just-fell-in-love shuffle 'I Want To Shout About It' to the scorching 'Hard As Hell' to the patented Albert Collins funk of 'The Moon Is Full,' Coco's soul-burning mastery of hardhitting, long-lasting blues-rock is on full display. 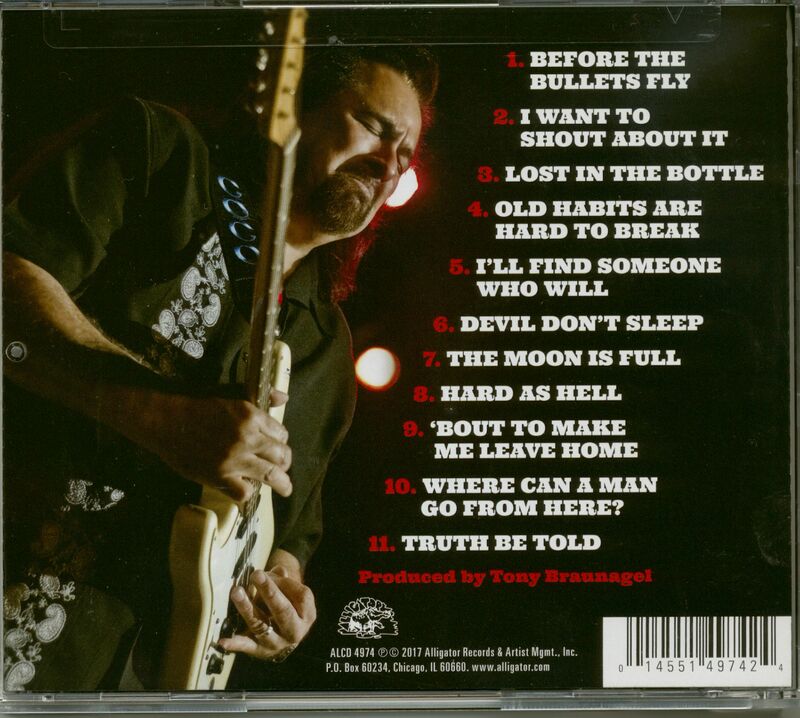 10 Where Can a Man Go from Here? Customer evaluation for "Hard Truth (CD)"